Financial advisors manage money for millions of investors in the U.S., helping them do things like start a new business, send kids to college, or live well in retirement. And their business is being upended by technological and regulatory change. 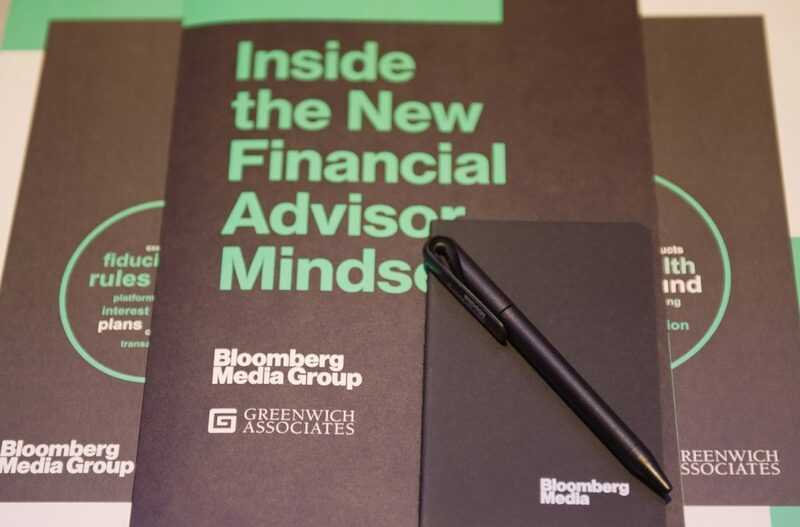 That’s why Bloomberg Media Group, in exclusive partnership with Greenwich Associates, is introducing a new resource for financial services marketers. The Bloomberg Financial Advisor Initiative provides fresh data and deep understanding of what’s driving top-tier intermediaries in this challenging environment – as well as a conduit to action. An infographic below offers highlighted data from the initiative’s first wave. 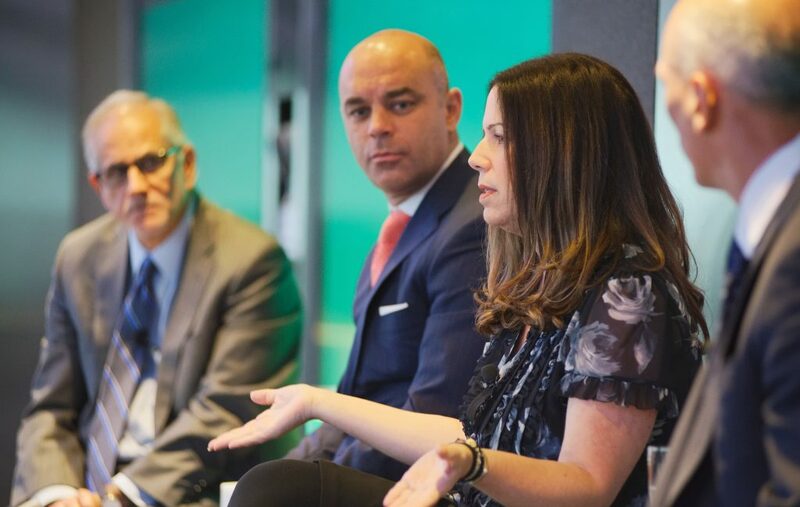 Michelle Lynn, Global Head of Data Science and Insights for Bloomberg Media Group, and Dan Connell, Managing Director of Greenwich Associates, presented additional insights at Bloomberg Headquarters recently. 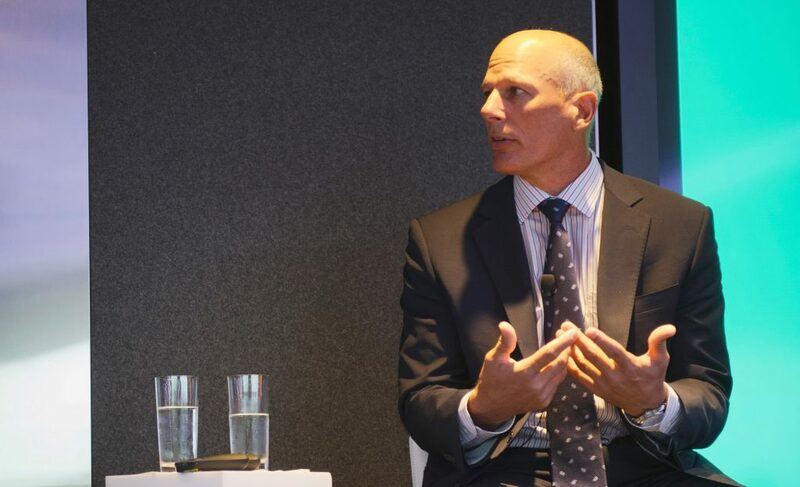 The event, which gathered both brand marketing leaders and their agency partners, also included a panel discussion on how marketers can capitalize on the current environment that included Lynn, Connell and Eric Levinson, Managing Director, Strategic Relationship Management Group for Hartford Funds. The first wave – with nearly 2,700 respondents, one of the largest of its kind – looked at psychographics not often studied, including the attitudes, motivations and behaviors of advisors, as well as a proprietary segment analysis. Hartford Funds’ Levinson, a 20-year industry veteran, agreed. “The hardest thing to understand is intent; in this business there are many ways to be successful,” he said. Being able to understand who wants to grow and what motivates them can be even more important than understanding what their business looks like, he said. That kind of holistic view – tapping into both what advisors say and what they actually do – is key for marketers, said Lynn. 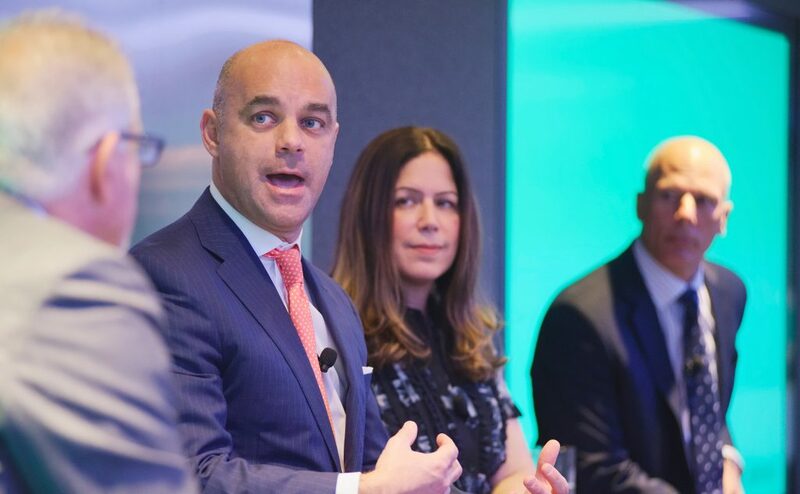 To do that, the Bloomberg Financial Advisor Initiative looks at survey results in tandem with insights gained from Bloomberg AiQ, a proprietary artificial intelligence system. The initiative will continue across 2018 with several future waves. “We want to go deeper into brands, technology, and what the future holds – and we also want to do a companion piece on investors to round out the picture,” Lynn said.